Onderkoffer, a House -and Trap DJ/Producer who's music has over millions of views over the whole world and worldwide support at the biggest festivals by big names such as Diplo, Steve Aoki, Sidney Samson, Martin Garrix, Dimitri Vegas & Like Mike and many more. He has worked with artists such as Lil Jon, Eva Simons, Far East Movement and Sidney Samson and released on labels such as Spinnin Records, Mix Mash, Dirty Dutch and Artifical Recordings. As a DJ, Onderkoffer is known for his diverse sets full of the hottest EDM, Trap and Moombahton. With bookings from Europe to Asia, Onderkoffer shared the stage with names such as DJ Snake, Sidney Samson, Yellow Claw, and many more. By spreading his music online, Onderkoffer has reached over 100.000 followers and over million's of plays within a year, including support from the biggest DJ's in the scene. In 2015, Onderkoffer released his first solotrack on Sidney Samson's label 'Artificial Recordings'. This 'traphouse' beat immediately got support from names such as Knife Party, DJ Snake, Yves V, Chuckie and many more. After that he released his EP called 'LIT' with Sidney Samson, that eventually reached #2 in the Beatport Hiphop Charts. 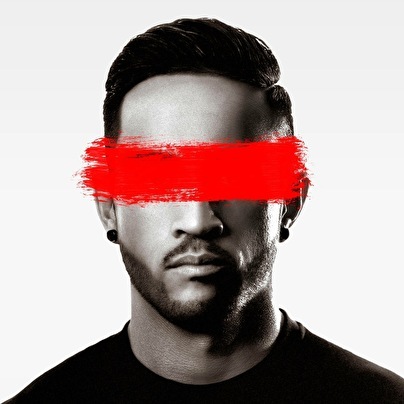 Official remixes of him include Sidney Samson's 'Riverside', Blasterjaxx's 'Koala' (that eventually hit #9 in the Beatport Hiphop Top 100), Laidback Luke's 'SAX' and more. A producer by day and a DJ by night, Onderkoffer is ready to take over the world with his hard and unique sound.